Level Sensing Indicators For Material Handling Industries provide control signals for many different liquid level sensor applications. Any of our vertical float switches can easily be mounted in the top or bottom of a tank as a high or low-level float switch. These have a polypropylene stem and a polypropylene float. 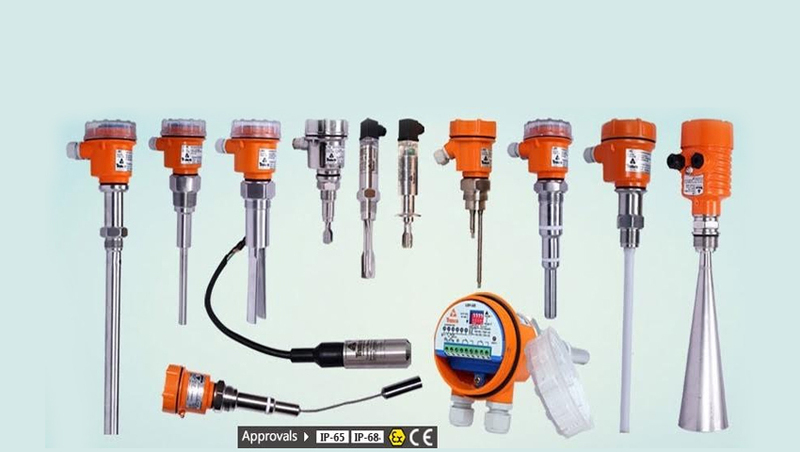 These switches are designed for fluid level sensing for a wide variety of fluids and conditions.